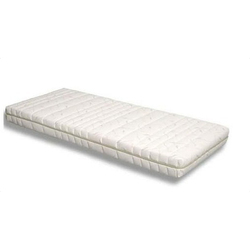 Pioneers in the industry, we offer foam mattress, bonded mattress with soft foam, pocket spring mattress, quilted mattress cover and netting quilted cover from India. 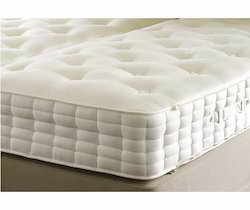 We are the leading and prominent Manufacturer, Wholesaler and Retailer of Foam Mattress. We are the leading and prominent Manufacturer, Wholesaler and Retailer of Bonded mattress with soft foam. 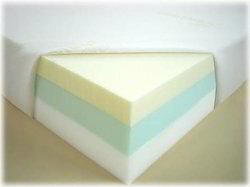 We are leading supplier of Foam Mattress. We are leading supplier of Pocket Spring Mattress. 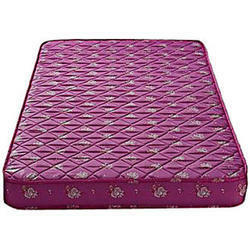 We are leading supplier of Quilted Mattress Cover. 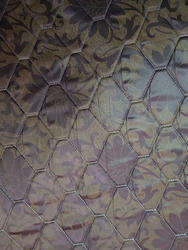 We are the leading and prominent Manufacturer, Wholesaler and Retailer of Netting Quilted Cover. 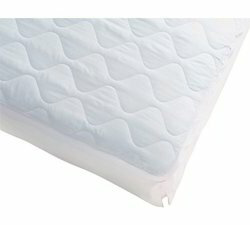 Looking for Foam Mattress ?